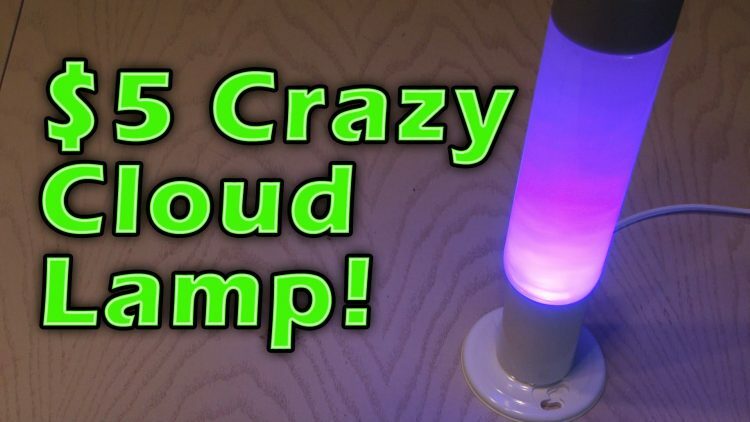 Make a fun swirling cloud lamp that costs about $5! http://www.naturebox.com/kipkay - Thanks for supporting my show! ← How to Hack a Nightlight!